We are so excited to provide this news about the Sea Quest Aquarium coming to The Boulevard Mall. This iconic mall has recently been and continues to be renovated and upgraded. It’s no surprise that tons of people are already looking forward to this new attraction in the Las Vegas area. It’s different than any other attraction in the Vegas area, providing one on one interactions with beautiful sea animals and exotic birds. 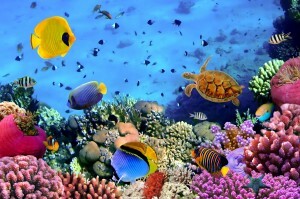 Sansone Companies announced the Sea Quest Aquarium will open in the third quarter of 2016. 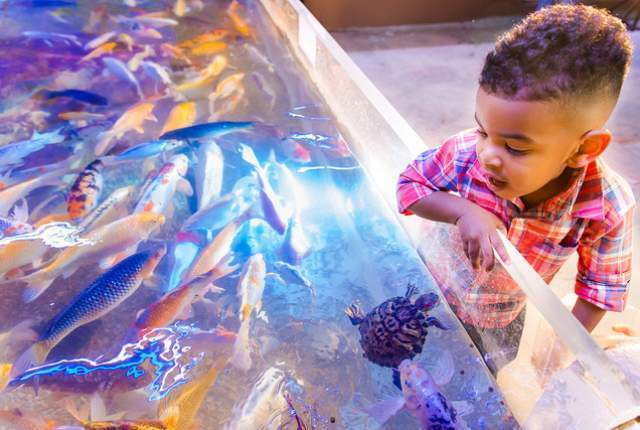 This 31,000 square feet interactive aquarium experience will be Sea Quest’s third location in the United States and the largest of the three properties. The entrance will be found between Macy’s and Goodwill, where guests will be welcomed with large aquariums filled with bright colored fish and seahorses.